The term "carbon footprint" refers to the impact of human activity on the environment based on levels of greenhouse gas (GHG) emissions. Kantha is the practice of reinventing worn cotton fabric into household textiles in India and Bangladesh. 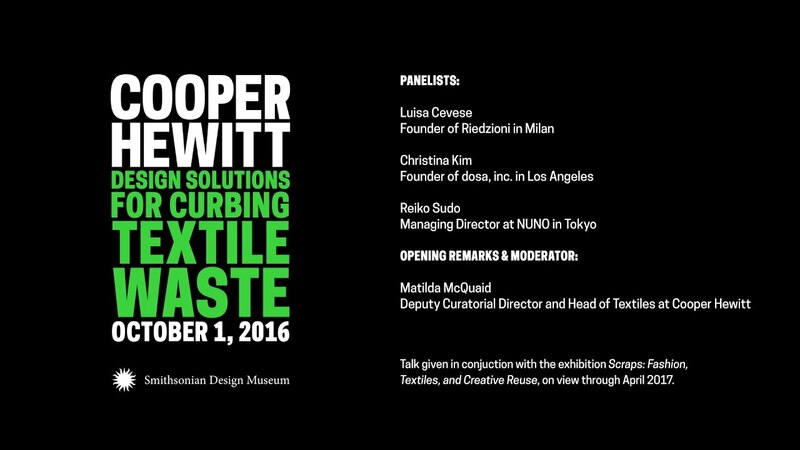 What defines pre-consumer textile waste? The fashion and textile industry is an intricate business. Do you know how it works? Infographic: what you need to know about the fashion industry. In the past forty years, the scale and the geographical distribution of production of the textile, clothing and footwear industries have changed dramatically. Reduce, recycle, and reuse are the three words to live by when thinking of how to limit waste generation and the human footprint on the environment.